Amazing building lot on private cul-de-sac. 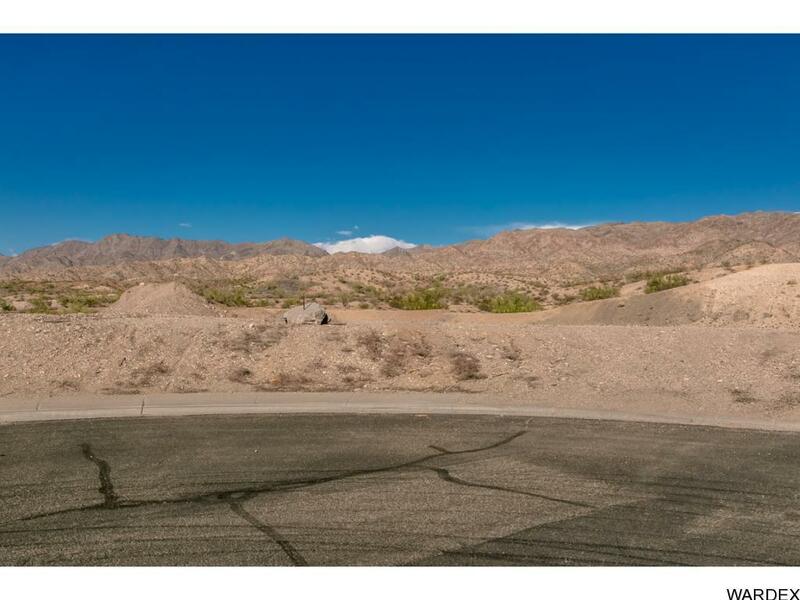 This lot is situated to provide a VERY PRIVATE back yard. Owner/Agent.